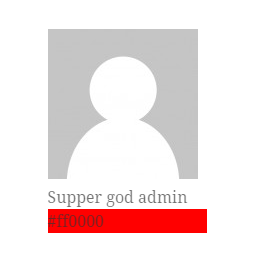 If you have BuddyPress installed you will now be able to pick to display items from the Xprofile. Please let know if you have problem with this. Breaking change in CSS *.multiwidget_author_avatars* is now *.widget_author_avatars*. This is caused by a library change in-order to support the jetpack visibility option. If you have added CSS to your theme you may have to update it for this upgrade (do a find and replace). I have moved the main code repo to https://github.com/pbearne/wp-author-avatars feel free to create a pull requests and submit patches there. Started to add support for filters so the template can changed via the calling themes. Some site that have lots of users were find that some queries were very slow so I have tried to help this a better query (small results set) and and caching if you have it turned on. I plan to do some more work on this. 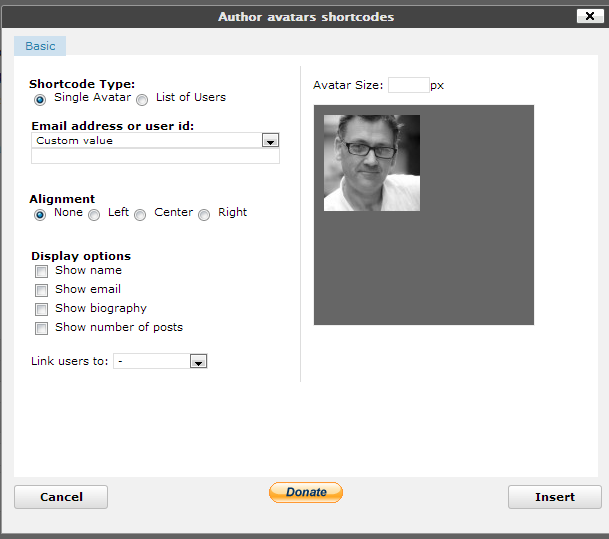 I’ve just released version 1.6.2 of the Author Avatars List plugin. You can download the new version as usual from the from the WordPress plugin repository or of course simply install it using WordPress’ plugin update feature. I’ve just released version 1.6 of the Author Avatars List plugin.